A cup of coffee is part of a daily morning ritual for many people. So, you love coffe? Well, then you should also love bees. 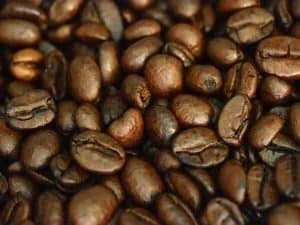 You might know that the most important and diffused coffee plants are Arabica (Coffea arabica) and Robusta (Coffea canephora). Arabica plants are known as highland coffee plants and found above 1.200 – 1.5000 meters altitude. They are self-fertilizing and they usually don’t need bees for pollination, being a wind-pollinated plant species. 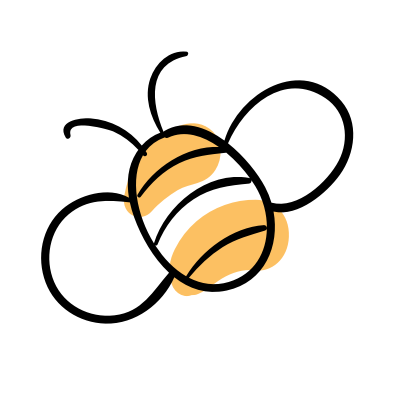 However, when bees are around Arabica plants, the coffee fruit harvest increases up to 16%! Differently, robusta plants are lowland coffee plants and used to an environment with a strong biodiversity. They are self-sterile and depend entirely on cross pollination, making up around 40% of the world’s coffee production. 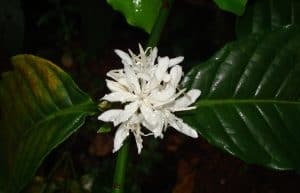 This is what a robusta blossom (coffee blossom) looks like. 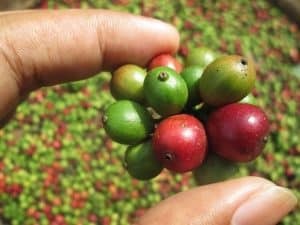 This is what coffee fruits look like when harvested. What does cross pollination mean? Cross pollinated plants are self-sterile. It means that they cannot be fertilized with their own pollen and therefore need the pollen from other plants. How to get the pollen from the other plant? Through bees and pollinators! This is why bees are crucial for world’s coffee production and it is in your best interest to be aware of it, especially if you love coffee. Most of our coffee comes from huge coffee farms. The problem is the same as we can experience for the large monoculture crops for other fruits and grains: During flowering season the place is a paradise for bees (as long as no pesticides are used), but after the flowering season of the coffee flowers the whole coffee farm becomes a “food desert” for bees. So, how can coffee farms help bees? By introducing flowering trees and fruit trees on the coffee farm and provide in this way flowers during the whole year. By avoiding the use of pesticides and chemicals, or at least, by reducing them to a minimum and by avoiding spraying them in the morning. Moreover, the World Coffee Research Institute states that coffee in the wild is lacking genetic diversity. Through cross-pollination the gene pool can be diversified. Thus, also for this reason, bees are playing a fundamental role in the world of coffee.